LOCATION..LOCATION..LOCATION!! !JUST a Few minutes walk to the beach make these popular condos perfect for a second home, Vacation rental investment or just a place to call home near the BEACH!! Enjoy Excellent views of the spectacular firework shows, Billy Bowlegs & many other events right off your balcony. 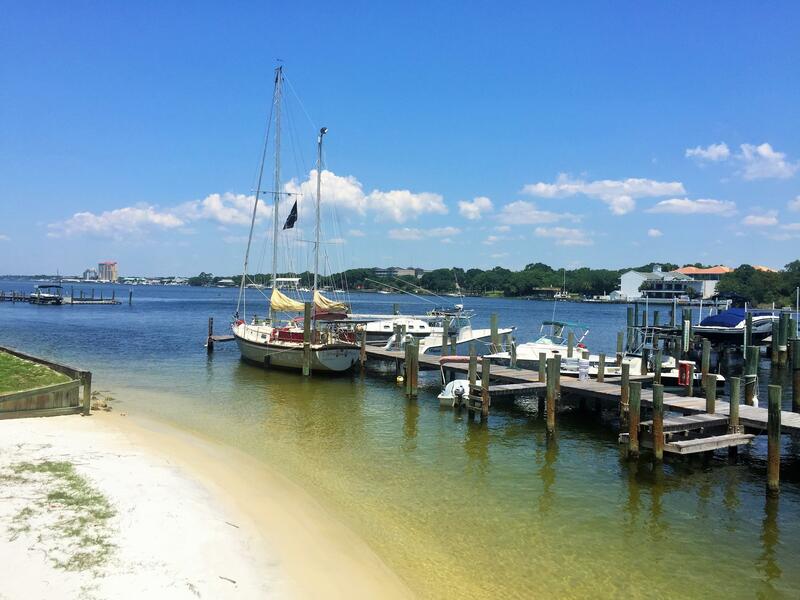 RARE End Unit condo on Okaloosa Island Featuring 2 bedrooms, 2.5 baths with a loft. LOFT is situated on the 3rd floor.. Completely renovated from top to bottom with wood laminate flooring and custom paint decor throughout. New Granite countertops, cabinets and fixtures in kitchen and bathrooms. The Kitchen comes equipped with stainless steel appliances. Entire condo has been tastefully decorated with new fans, hardware and so much more!! !